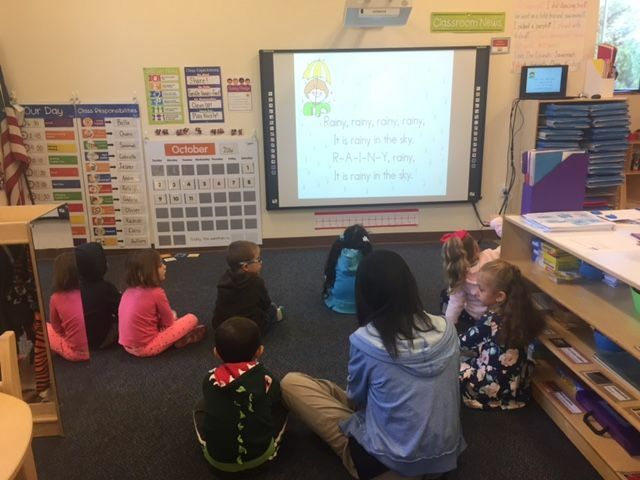 Smart Boards in our pre-kindergarten classrooms take fun and learning at Tutor Time to a whole new level. 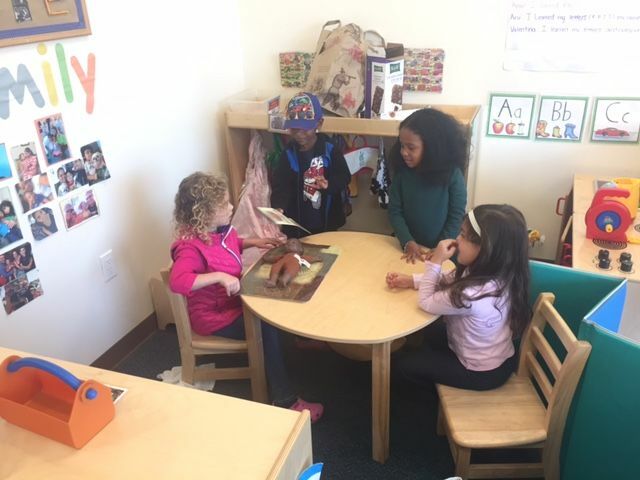 At Tutor Time, children get the unique ability to utilize Smart Boards and separate themselves with a superior early education experience! 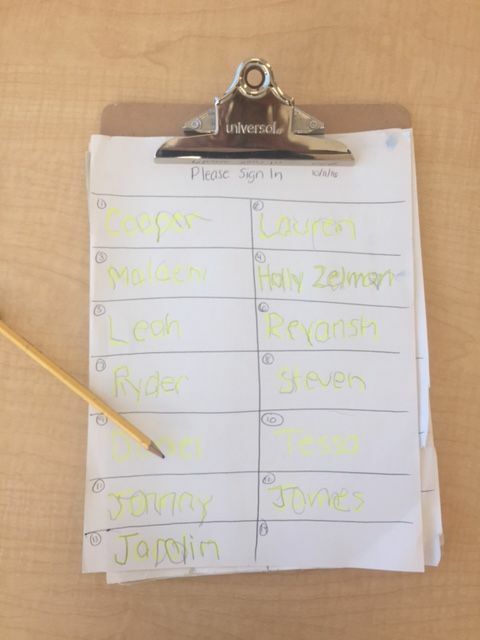 We are proud to offer Handwriting Without Tears to our Preschool and Pre-K students! 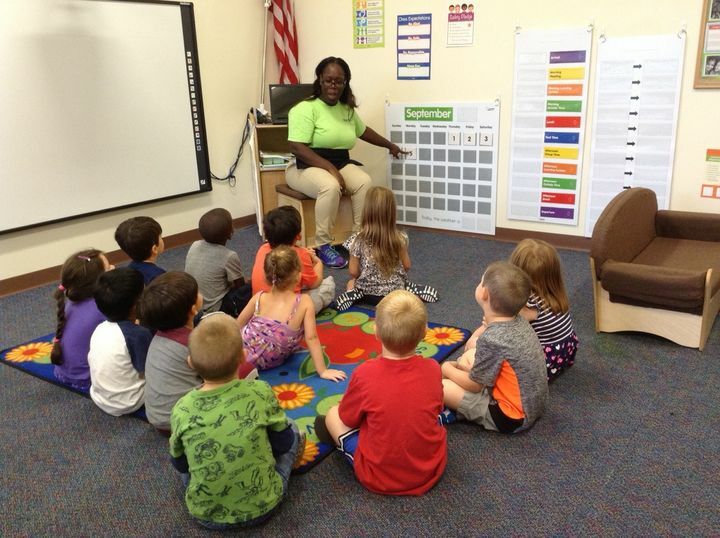 "Ms Debra enjoys being with the children! 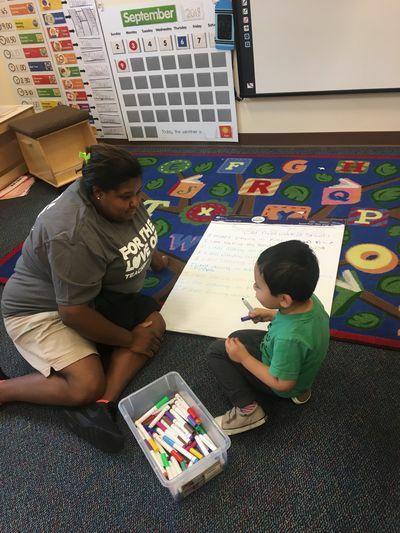 Debra is one of our most experienced teachers in the center and does an amazing job implementing the LifeSmart Pre-K curriculum. The children respond to her wonderful personality." "Ms Gina brings a calm to this busy room. 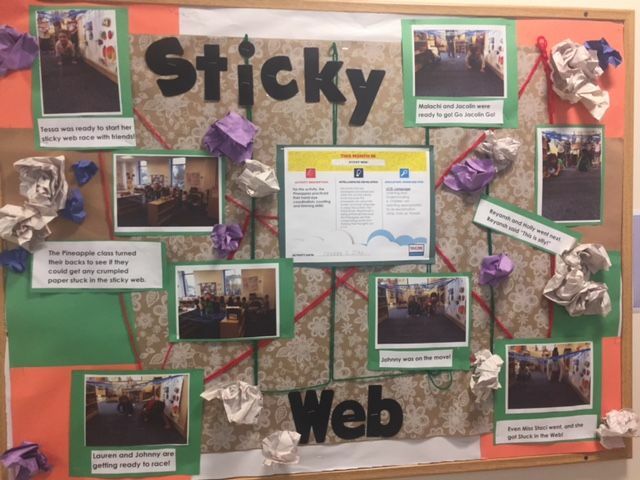 The children respond very well to her small group activities and lessons!" 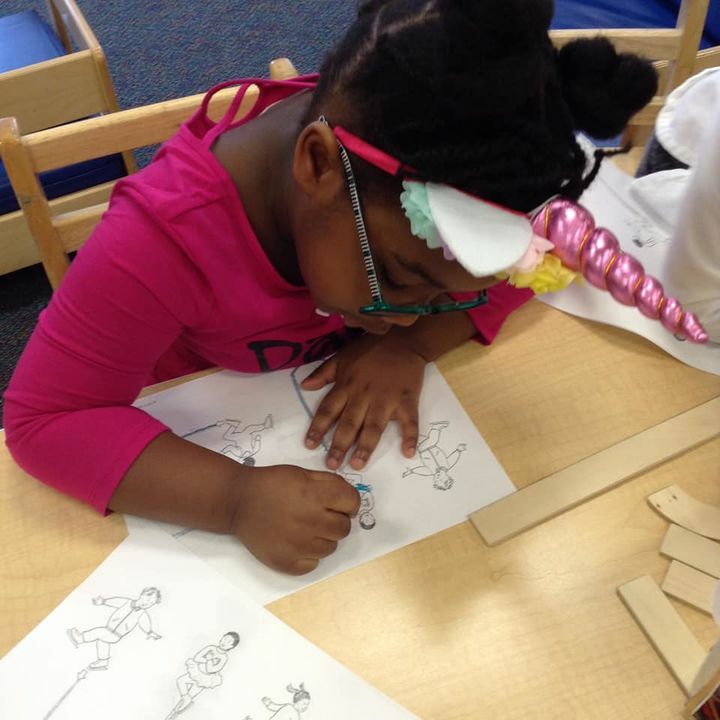 " Ms Marissa knows the developmental stages of her four year old students. She is creative and has fantastic ideas with Handwriting Without Tears, Chess at Three and Spotlight in Spanish." " Ms Brittany is soft spoken and has a bright smile. The Papaya students likes to hear her read stories and play on the playground." The Papayas are singing the Handwriting Without Tears song! 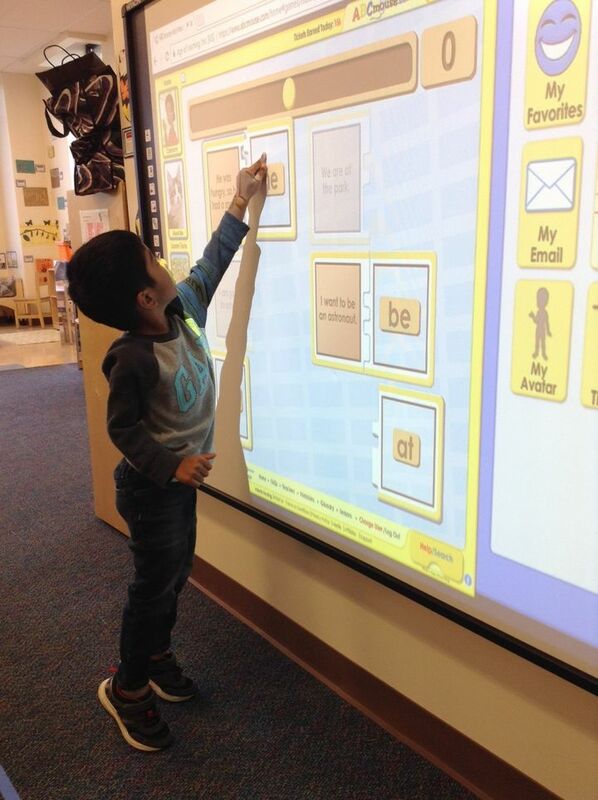 Another lesson at the SmartBoard!